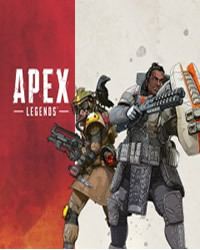 Apex Legends Error 104 occurs on both the PS4 and the Xbox One. Luckily, the PC version is not affected. Although we do not know exactly what causes this error, many assume that this is a problem with the age restriction of EA. With the Xbox One, most users who experience the error have a “Child Account” or use it. So if you use one, you might want to try a new gametag or delete the "Child Account" and try again. Note, if you create a new Gamertag, make sure its above 18 years of age. Apparently the problem on the PS4 is the same. So make sure you use your PSN ID as the "primary" profile on your console. Hopefully, these suggestions will work for you! If you continue to have problems, we hope blad a hotfix to come. 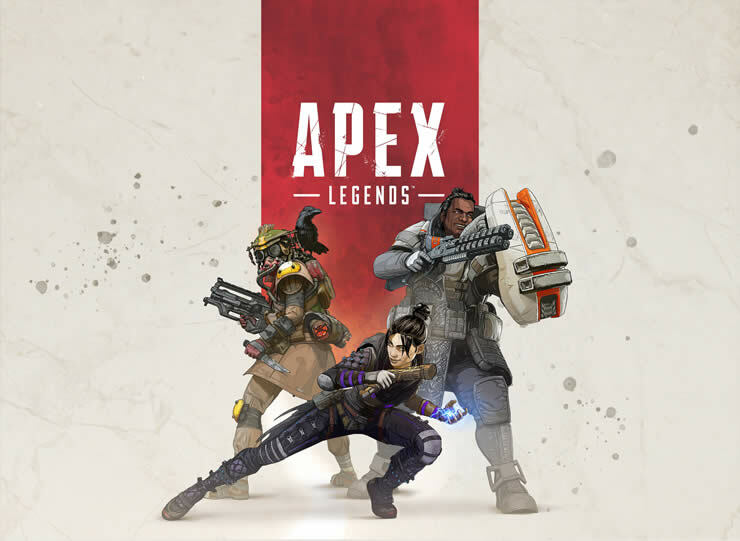 More news, solutions and tips for Apex Legends, can be found here on our overview page. Had the 104 error on xbox. Had to simply verify my EA account to make the game connect to the servers. However, it didnt tell you this! @Tyler – Thanks for your feedback, that may help others! Thanks, Tyler. We are having this “104” problem. How do you verify your EA account?